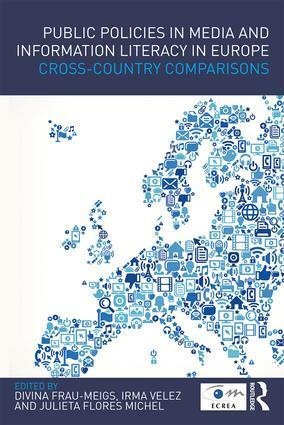 This book offers the first analysis on public policies in Media, information and computer literacy in Europe. It assesses the available training in and resources for primary and secondary schools, the funding devoted to it, the participation of civil society and the means and measure to evaluate these literacies across 29 countries. The chapters are representative of national and regional diversity within Europe, each one being written by three authors from different European countries in what is a truly collaborative project based on qualitative comparative analysis. Overall, the book offers a unique map of the actual media education policies that exist within Europe. It also proposes the first analysis ever of the process of governance in MIL, taking into account all the actors involved, their coordination and the role of good/sensible practices. Divina Frau-Meigs is a member and former vice-president of IAMCR .